Q:What's your main markets9Can we trust you9 A:Pls check transaction history from our alibaba company profile. Q:What's your warranty9 A:One year replacement,two year warranty. Q:What is your samples lead time or goods delivery time9 A:Samples time about 1-3working days,goods time about 7-12working days. 9 YRS Shenzhen Simsukian Electronics Technology Co., Ltd.
Built-in over voltage, over current and short circuit protection; 4). But we also accept L/C or OA under s pecial situation for the products . If any quality problems on our side occured in this period ,we will take on the shipping cost and replacement. 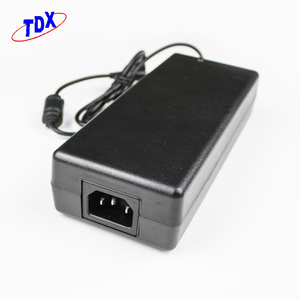 1 YRS Guangdong Steady Technology Co., Ltd.
2 YRS Shenzhen Beiyuan Electronics Technology Co., Ltd.
factory price DOE VI 5V 1.5A ac/dc switching power supply adapter for time attendance machine /baby temperature monitor Products Name factory price DOE VI 5V 1.5A ac/dc switching power supply adapter for time attendance machine /baby temperature monitor Efficiency LEVEL VI Input 100-240VAC 2.5A Output DC 5V 1500A Power 7.5W Color Black, White AC plug EU, United States/Japan/China, Australia/New Zealand, UK/Hong Kong, South Africa DC Cable UL 20AWG / 4 feets DC Connector 2.1*5.5*10mm / 2.5*5.5*10mm / Optional Protection OCP, SCP, OVP Weight 100g Certification UL/CUL CE SAA CB C-tick KCC ROHS Warranty 3 Years Instrustions If you don't know whether this machine can use this adapter, you can view your original adapter's output parameters (Output voltage, current) whether suitable , if the original adapter lost, or you can look at the electronic equipment at the bottom of the parameters of the machine specifications We are willing to provide your our best power adapter ,please kindly let us know the detail request as below: 1. 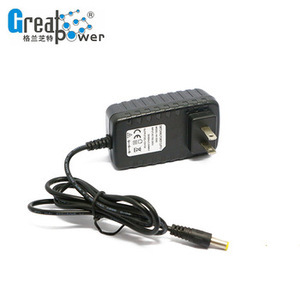 Output voltage:9 ( 5V/6V/9V/12V/15V/16V/18V/19V/24V/48VDC ) 2. 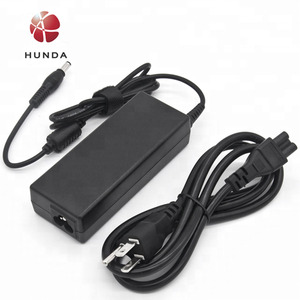 Output Current:9 (1A/2A/3A/4A/5A. ) 3. 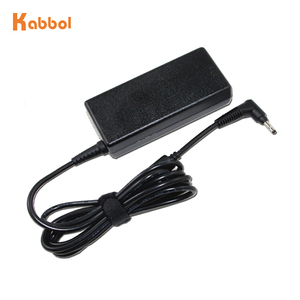 Size of DC connector :9 ( 5.5*2.5mm / 5.5*2.1mm / 4.0*1.7mm . ) 4. 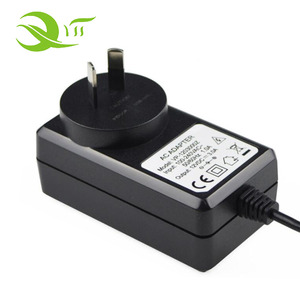 Type of AC plug: 9 (USA/CN/EU/UK/AU) 5. How long is the wire cable : 9 (1.2M/1.5M/1.8M, 1.2M is the normal one) 6. Which product power adapter will be matched for:9 Application Application: 1) Thermal printer/barcode Printer/Dot Matrix Printer/Barcode Scanner/Pos Terminal 2) Aroma Diffuser/Ultrasonic Aroma Diffuser/Essential oil diffuser/Aromatherapy diffuser/Ultrasonic aroma humiodifier/ Ultrasonic Humidifier 3) LCD Monitor/LED Lights/HDD Enclosure/CCTV/Car DVR/ADSL/Digital Photo Frame/Mobile Phone/Tablet PC/Refrigerators/Portable DVD/Set Top Box/Radio/Security System 4)Medical Facilities, Massage Products, Electronics Products etc. &diams; Over voltage protection &diams; Over current protection &diams; Short circuit protection 6v 2.1a &diams; Operation Temperature: -20&deg;C to 40&deg;C &diams; Operation Humidity: 20% to 90% R. H &diams; Storage Temperature: -20&deg;C to 75&deg;C &diams; Storage Humidity: 1% to 90% R.H. Related Products Company Profile Fekko is a professional power adapter and power supply manufacturer in Shenzhen. We'll show you the photos of the products and packages before you pay the balance. Q. Can you produce according to the samples9 A: Yes, we can produce by your samples or technical drawings. Q. Do you test all your goods before delivery9 A: Yes, we have 100% test before delivery. 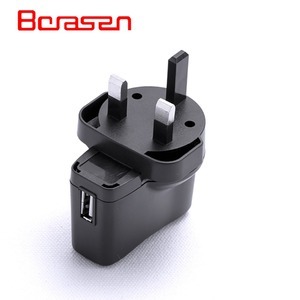 Alibaba.com offers 2,057 baby adapter products. About 1% of these are adapters, 1% are mobile phone adapters. 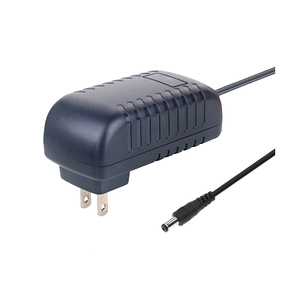 A wide variety of baby adapter options are available to you, such as plug in, desktop. You can also choose from mobile phone, laptop. As well as from dc, ac. And whether baby adapter is camera, mp3 / mp4 player, or computer. 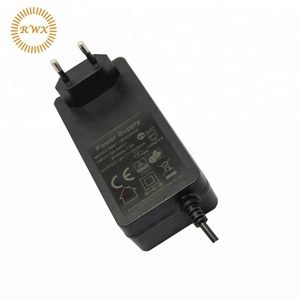 There are 2,057 baby adapter suppliers, mainly located in Asia. 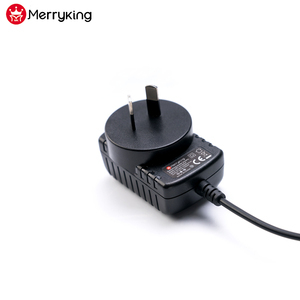 The top supplying country is China (Mainland), which supply 100% of baby adapter respectively. 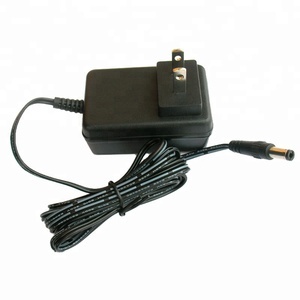 Baby adapter products are most popular in North America, Western Europe, and South America. You can ensure product safety by selecting from certified suppliers, including 1,022 with ISO9001, 468 with Other, and 40 with ISO13485 certification.